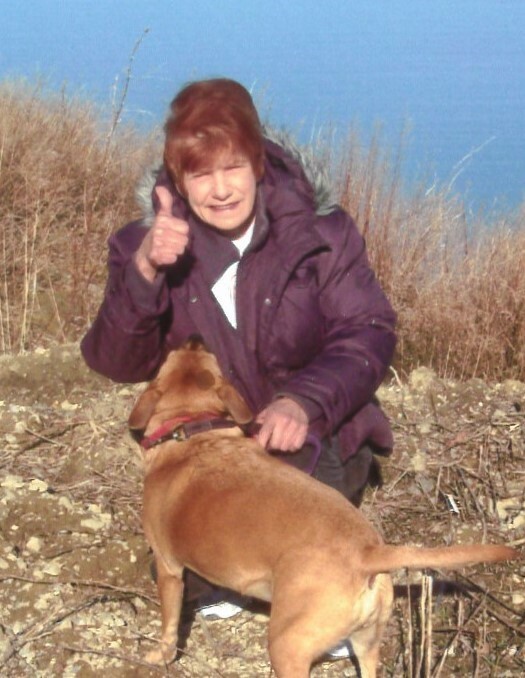 Janet McDivitt, of Painesville Township, Ohio, passed away on January 23, 2019. She was born on September 3, 1947 to Harold and Ruth McDivitt. Survivors include her brother, Robert McDivitt and sister, Robin Sawastuk, and Mugsy, her dog. She worked in factories over the years and took care of her mom with Alzheimers. She belonged to the VFW in Painesville. Janet had many nephews and nieces. She was a loving sister and friend. She would help her neighbors whenever they needed her and they would help her. Janet was a great person. "SHE TOLD EVERYONE TO PULL UP THEIR BIG GIRLS PANTS.